Home - Fusion Wellness Group Compassion. Connection. Commitment. Moving to Integrate & Educate! 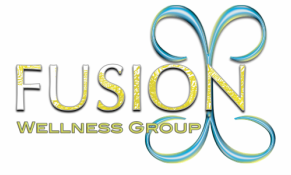 Fusion Wellness Group focuses on the whole individual and not treatment of symptoms. We utilize alternative therapies and holistic approaches by encouraging a proactive approach that focuses on family history, personal background and environment in one's life. Through the INFINITE Approach, Fusion Wellness can provide each and every person with an individualized & integrated plan to succeed & thrive in every day life. Take a couple minutes to watch a short clip about our company that was aired on Fox 26 news on June 14, 2012.